Security Services & Solutions Surrey | Alliance Security | Alliance Security, an SIA ACS ISO9001:2008 professional security company. The safety of your business is our business! Alliance Security, have been delivering security ‘Peace of Mind’ for nearly 40 years. During this time we have become the natural choice for our clientele including discerning security professionals alike who require quality specialist security services knowing they are local, innovative and importantly reliable. Alliance Security is a personable independent security company which is wholly dedicated to customer care, security service excellence, innovation, and the provision of successful security services. Alliance Security enthusiastically serve and work in partnership with a broad portfolio of clients who include Government, Corporate, media, Retail, and Manufacturing establishments, Industrial & Commercial Property, Castles, Mansions and Private Residential Estates, Military Contracts, Local Authority, construction and residential projects and indeed private clients. 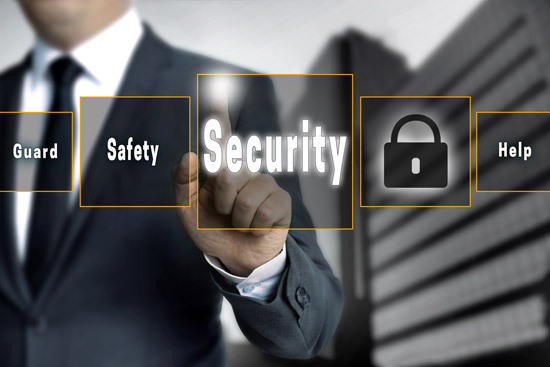 Our business practices and accreditations continually exceed security legislation requirements. Alliance provides a solutions-led approach to Security working in partnership with our clients. Bespoke solutions can range from the provision of single services such as manned guarding, security receptionists, construction security, lone worker monitoring, right through to a solution designed to encompass manned guarding, mobile Security, CCTV and access control systems. The Alliance Management Team and our staff work determinedly to deliver operational excellence. We ensure business decision makers are available to assist you, and your business 24 hours per day, 365 days per year, ensuring the security of your business ….. Is Our Business! At Alliance we draw upon our broad expertise to offer a flexible, solutions approach to meet your security requirements. 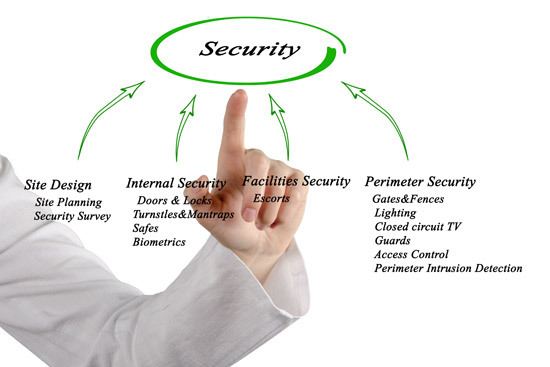 Alliance Security actively generates innovative manned security solutions for many diverse enterprises. Alliance Security Ltd offer a wide range of reception and security services tailored to suit your specific needs.